Adding value to someone’s life is empowering he/she to be greater within society. Williette Safehouse executed its sixth service project on July 17th, 2018 held under the theme: Adding Value. 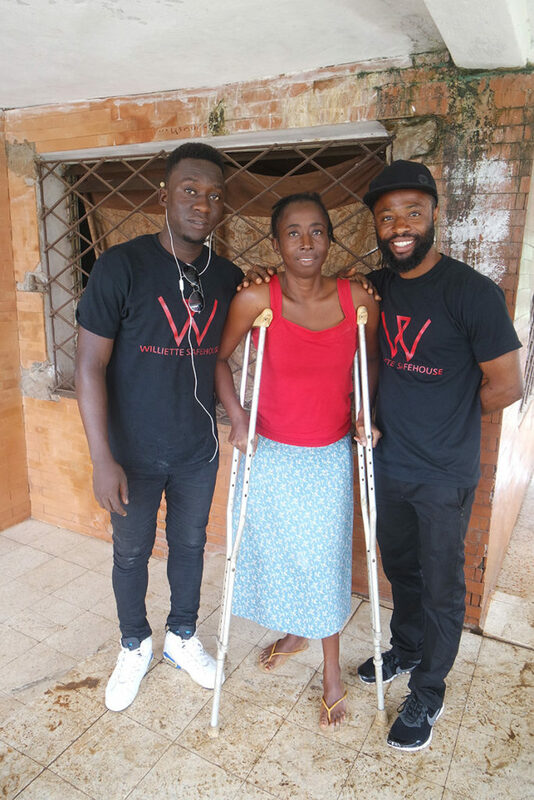 During the planning of the service project, the team met Ms. Masiah Karnneh, who is paralyzed from the legs down. She worked at the former Ducor hotel as a cook. There she had an accident from the 5th floor of Ducor hotel. Surgery was needed and completed successfully. Post surgery she decided to start a business. As life continued, she transformed into a successful businesswoman. She traveled to many African countries such as: Ghana, Togo, Senegal, and Cameron to purchase goods to sell. 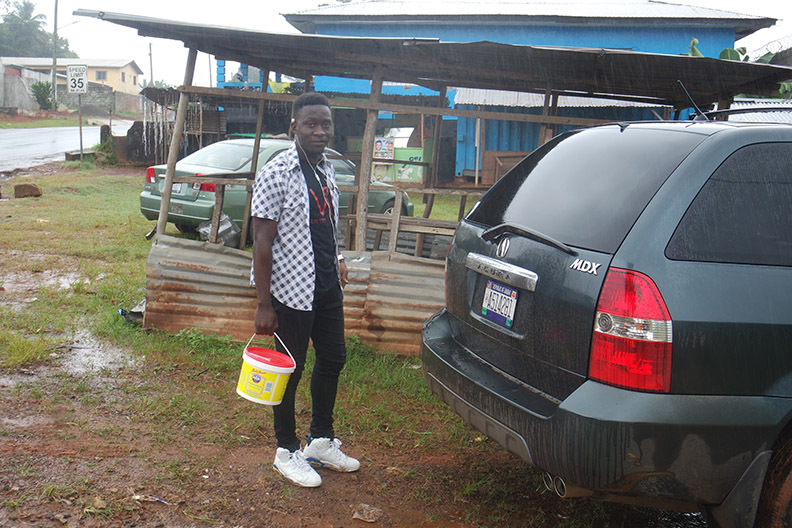 While in route to Ghana for supplies she was involved in a car accident. The accident left her foot in a deplorable condition. Post accident she had no one to aide her except her daughter. For years she faced severe hardship due to her condition. With nothing left to offer society but her ability to bake, she gave her situation to God. One day while scrolling through her newsfeed on Facebook, she came across a post about Williette Safehouse via her play son. The post featured outreach projects that were carried out by the organization for the disabled community. She called her play son to inquire more about the organization and its services. 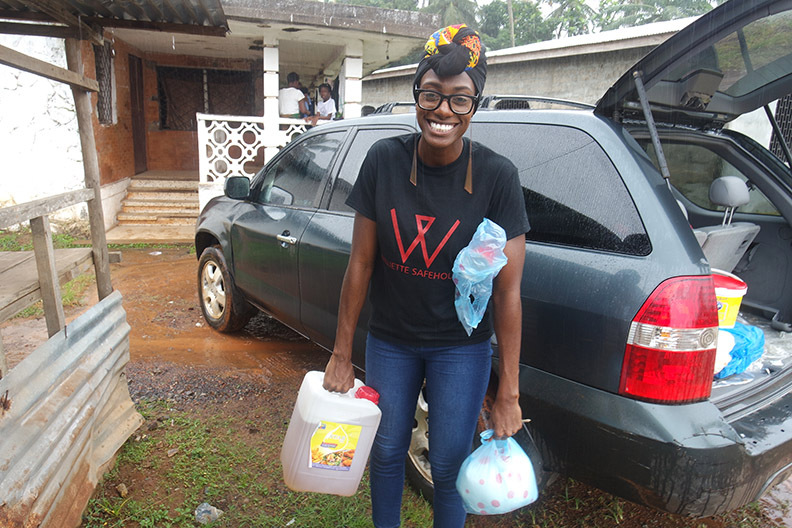 After attaining more information about Williette Safehouse, she reached out for assistance. The team thought it necessary to empower Ms. Karnneh with baking items, which she expressed would help her gain more independence in her life. 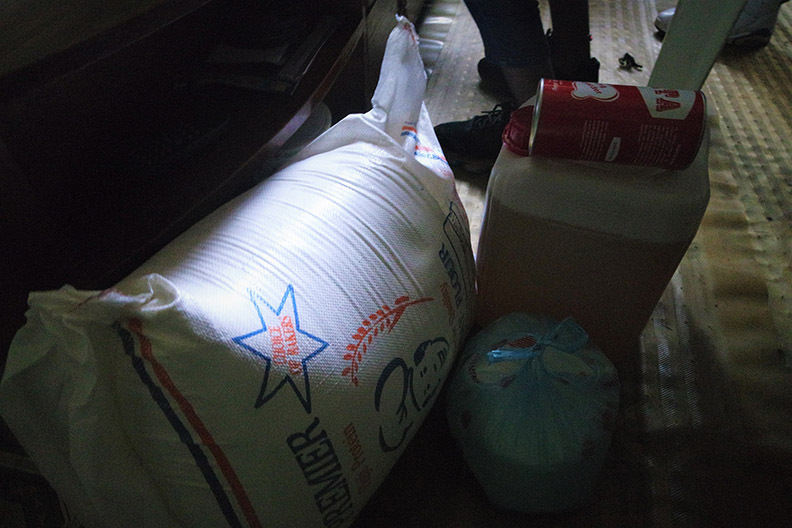 On July 17th, 2018, Williette Safehouse donated baking materials which included: A bag of flour, a bucket of butter, a gallon of oil and a bag of sugar as a contribution to start a business to empower her and her family. 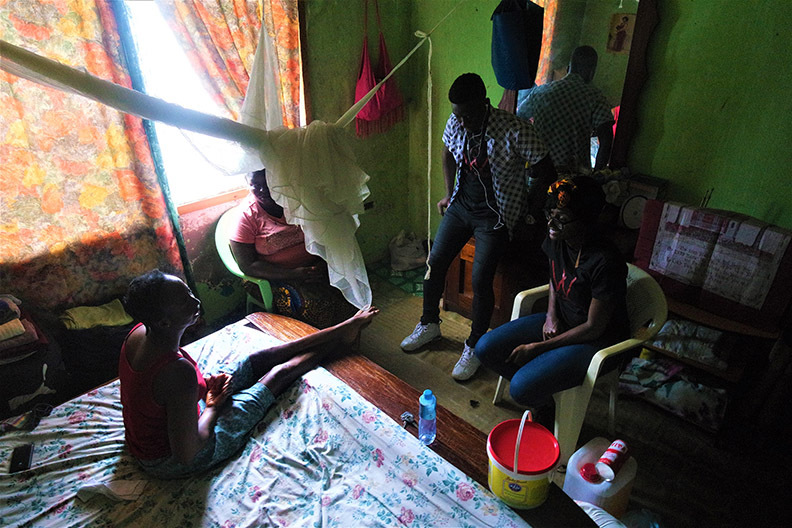 Moreover, the team fostered socialization by spending quality time with her at her home and arranging follow-up visits for the remainder of the year. 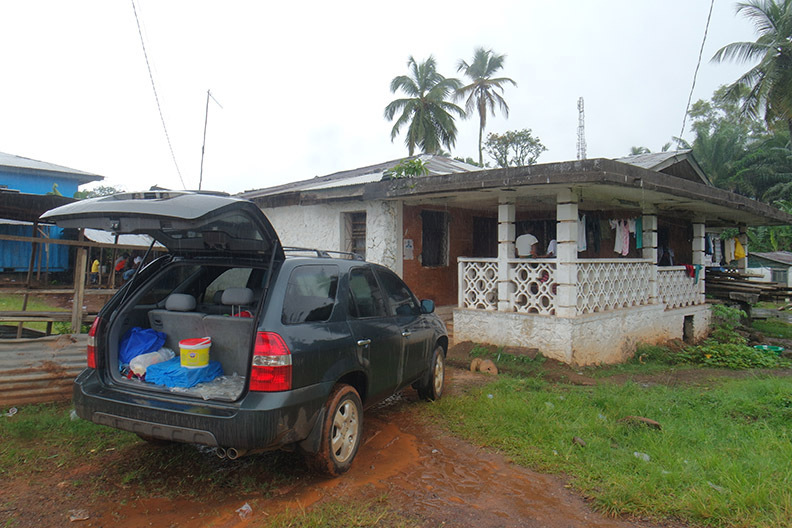 Ms. Karnneh appreciated the team, she offered astounding praises and encouraged Williette Safehouse to continue to extend significant help to other individuals in the Liberian disabled community. 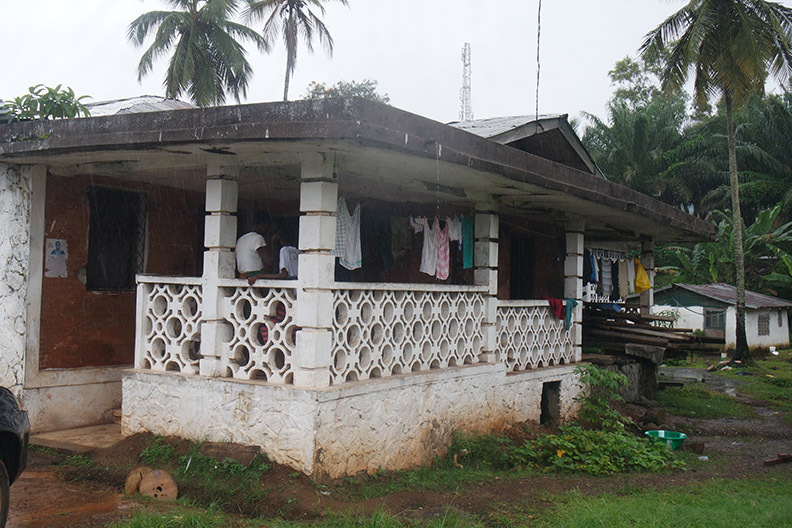 She commended the Williette Safehouse team and acknowledged that the organization is one of the most caring, life-changing, and organized disabled focus groups in Liberia.